Whether you're after an unconventional convention or a standard conference package our team can cater to your conference needs. Partnering with Lure, Abell Point Marina we provide catering for all types of conferences for their state-of-the-art kitchen. 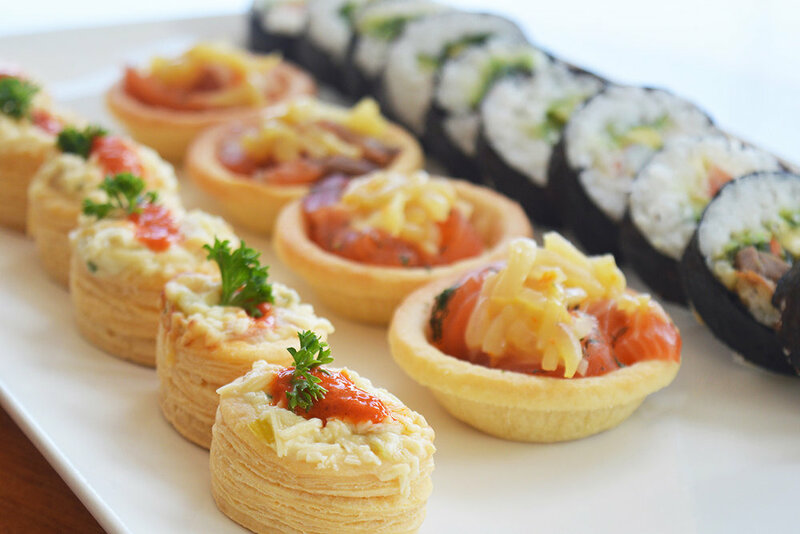 We also provide catering to most other venue locations in the Whitsundays, contact our friendly team to discuss your conferencing needs and venue ideas.